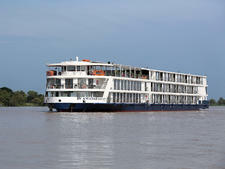 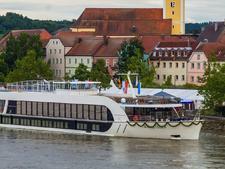 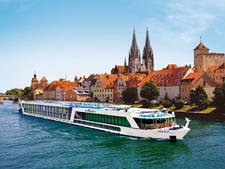 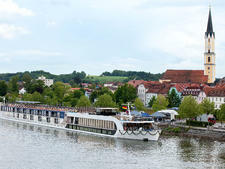 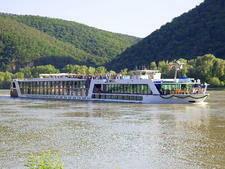 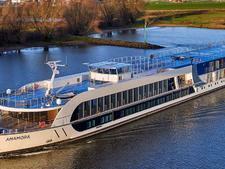 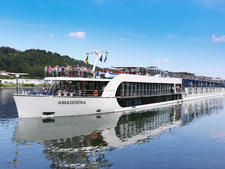 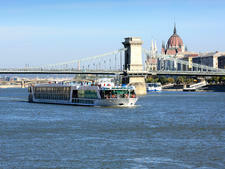 AmaWaterways added the 106-passenger AmaVida, which cruises Portugal's Douro River, in spring 2013. 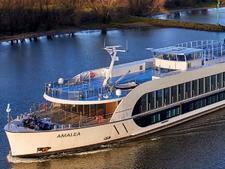 Douro itineraries take passengers through historic ports, fishing villages and wine regions -- AmaVida even offers several wine-themed cruises with vineyard stops and wine tastings. 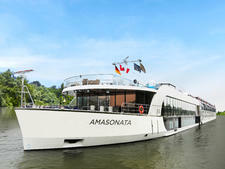 AmaVida's cabins range from 161 square feet to 323 square feet. 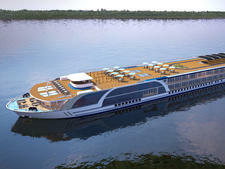 Most of the cabins feature balconies. 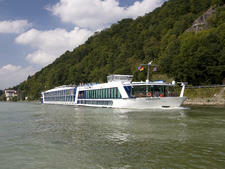 All cabins have 42-inch flat screen TVs, safes, hair dryers and wireless phones as well as complimentary bottled water. 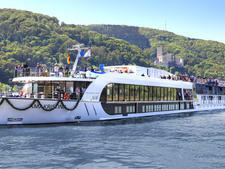 Passengers can dine in the main dining room or partake in the al fresco option, available for up to 32 people at a time. 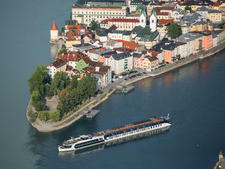 Specialty coffees and teas are available 24 hours a day. 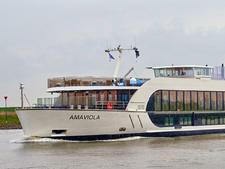 Passengers onboard AmaVida can lounge on the ship's sun deck, take a dip in the heated pool or visit the fitness center and spa. 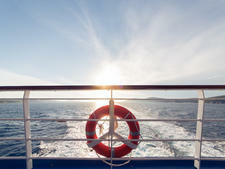 Wi-Fi is available -- and included -- throughout the ship.